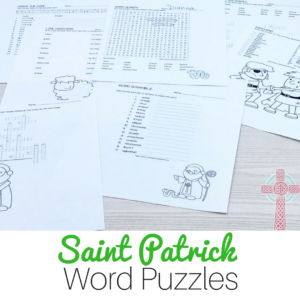 Catholic Saints Word Puzzles - Bundle and Save! - The Kennedy Adventures! 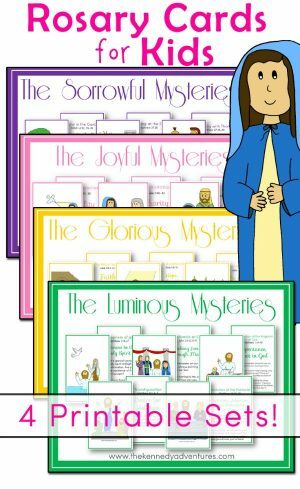 You are here: Home / Catholic Printables / Catholic Saints Word Puzzles – Bundle and Save! 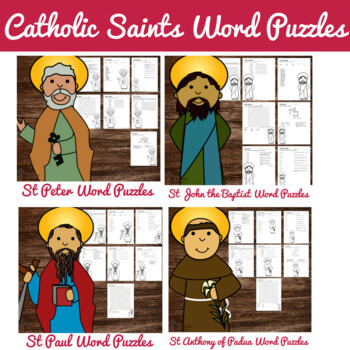 Teach your students more about their Catholic faith with this Catholic Saints Word Puzzle Bundle. 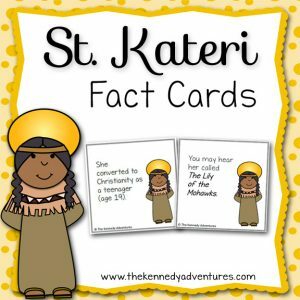 This includes a variety of saints for June, making it easy for you to create a unit study about the saints. 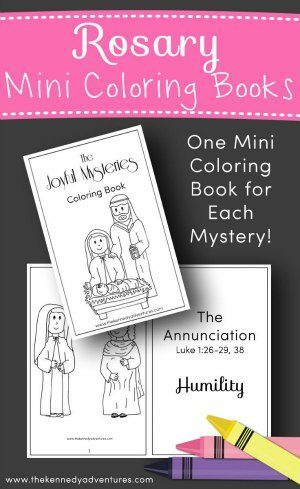 These no prep worksheets are simple activities to keep your children engaged as they learn more about our Catholic saints. Added bonus? These word puzzles are NO PREP– simply print and go.